office environment. We designate certain areas VviiCit VV work with infants and young children, while we strive to create a safe and enjoyable experience for all. Each treatment is tailored to the patient’s individual needs. We also provide special accommodations for toddlers and infants who need them. 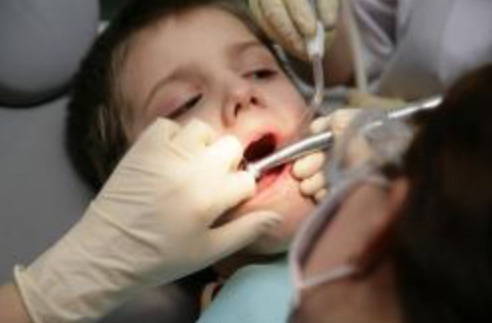 If you’re looking for a reputable dentist for toddlers in Kansas City, KS, we invite you to explore our comprehensive dentistry services and learn more about our practical approach to children’s dentistry. Contact Happy Smiles today to find out how we can help maintain your child’s dental health.